Travellers hate tourist traps. And I was a bit afraid that I was headed for one. 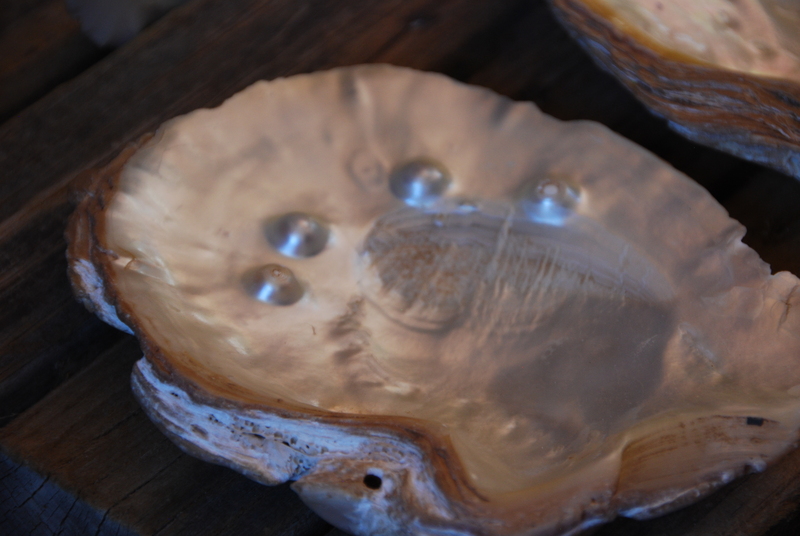 In the Western Australia pearling town of Broome, it’s hard to escape the history of the pearling industry. There are pearl shops in the main street, pearling lugger cruises and a museum devoted to pearls. So I was not entirely thrilled to find that my day trip with InStyle Adventures included a fairly length stop at the Willie Creek Pearl Farm, about 40km outside Broome. It was not somewhere I would have gone as an independent traveller, and I wasn’t expecting much despite the fact that this is one of Broome’s top tourist attractions. But I was wrong. 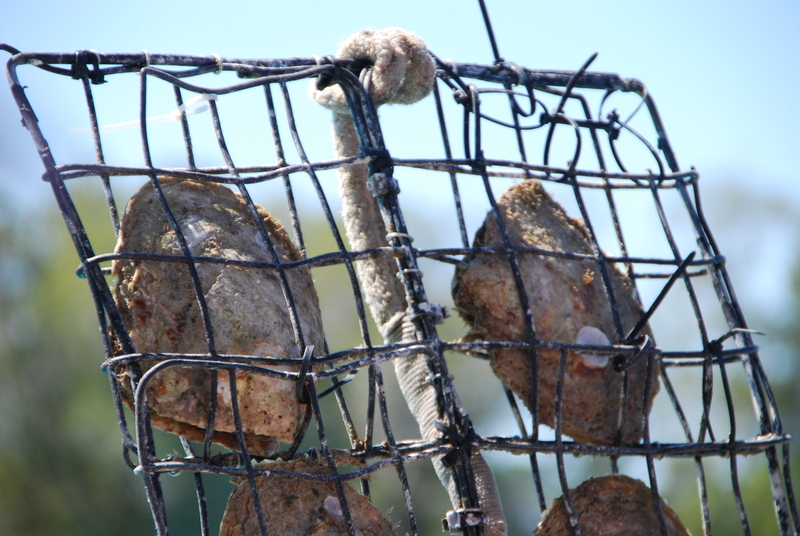 The two-hour tour of the pearl farm was fascinating. Our guide Emma had a wonderful turn of phrase, and kept us entertained as she educated us. We learned how freshwater pearls are formed and what makes cultured pearls so perfectly round, as well as many of the other intricacies of pearl farming. Australian South Sea Pearls are cultured in the Pinctada Maxima oyster, and it takes two years for the oyster to coat a “spherical nucleus” (which becomes the pearl) with a substance known as ‘nacre’. A pearl can grow to anywhere between 9mm and 20mm, but those bigger than 16mm are rare – and very expensive!! South Sea pearls are known for their lustre, which is due to the thickness of coating of nacre. 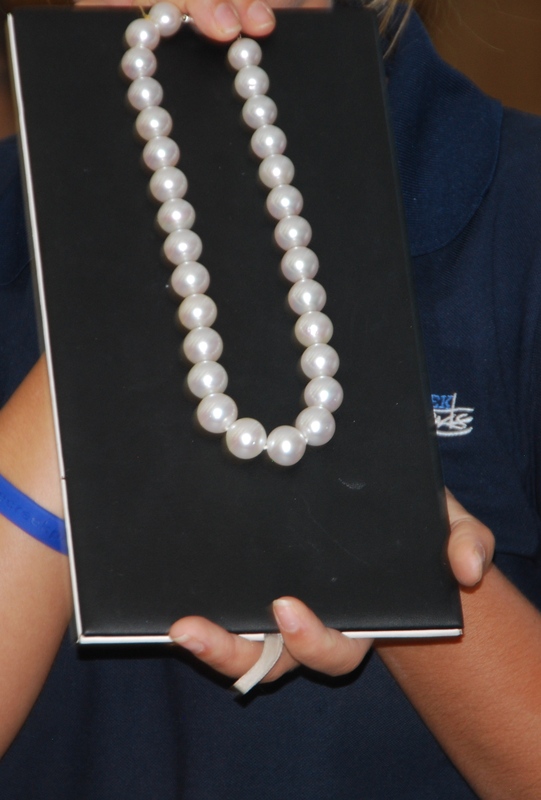 We also learned the five “virtues” of a pearl – colour, size, shape, lustre and complexion. And how to tell if it’s real? Yes, rub it against your teeth; if it feels rough and gritty, it’s the genuine article. Holding up an oyster shell in which the pearls forms, Emma refers to it as a male. “How do I know it’s male?” she asks. “Because it’s got no brain and a gonad.” Laughs all round. And 80 per cent of the oysters at the pearl farm are male, “just like a mining town,” she says. The tour includes morning tea with damper (an Australian bread baked in a camp oven) and a boat trip onto Willie Creek where we see the farm in action – with the bonus of spotting some wonderful birdlife – as well as time to have a look at the showroom. Ah…the showroom. Gleaming pearls of all sizes, and in several colours, including gold and black! The black pearls are from Hawaii, Tahiti and Polynesia, not Australia. One lucky tourist (not me!) got to try on this magnificent strand and I liked that there was no hard sell or pressure to buy. If you can’t make it out to the pearl farm, or want to think about it some more before you buy, there are also Willie Creek showrooms in Broome, at Chinatown and Cable Beach. But do your best to make the trip, either independently or on a tour, because it really is well worth it and easy to see why this is one of Western Australia’s most awarded tourist attractions. So…did I come home with some new jewellery? Sadly, my budget didn’t quite stretch to that…but maybe next time! A Glass Half Full travelled as a guest of Australia’s North West Tourism and InStyle Adventures. Great reading, Lee. 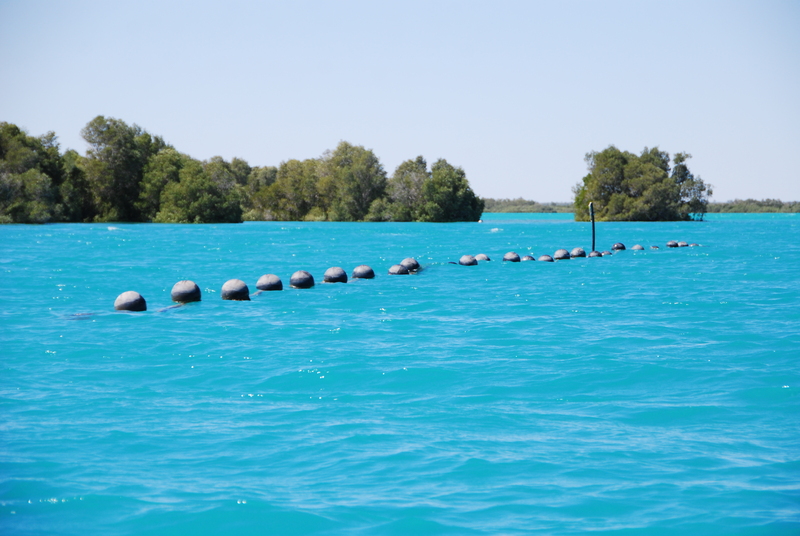 I’m hearing so much good about this and Broome – I wanna go there soon! Highly recommended, Mia! I’ve got some more posts coming up about Broome, so stay tuned. You’ll love it there – and this is a lovely time of year to go.